Streamline your customer experience for quoting, service and renewals. RiskRevu’s pre-built digital forms allow insurance agencies to focus on serving their customers instead of spending time gathering information. RiskRevu allows independent agents to gather valuable insights and risk exposure data from their clients 24/7. Stop asking questions and start delivering value. RiskRevu collects information through digital forms so you can deliver amazing insurance experiences. Send your clients a link to our renewal questionnaires. Let RiskRevu start your renewal review process. Increase revenue and improve coverage by uncovering hidden exposures. Our smart forms have built-in logic. Your clients only answer questions pertinent to them. No more snail mail. No more phone tag. RiskRevu is completely free for 30 days. Create a free account to get started. Setup is quick and easy. Give your clients a new way to engage with you online. Email your personalized RiskRevu weblink to your clients and track their responses. 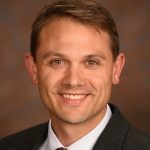 "The InsurTech revolution has forced insurance agents to rethink the way they engage with their clients. 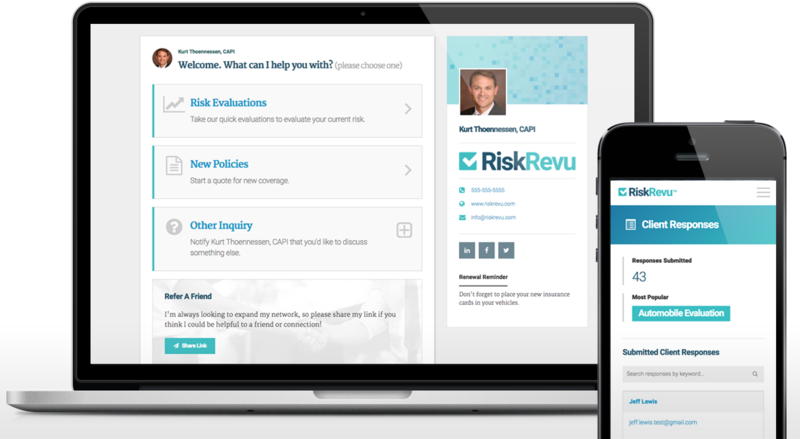 RiskRevu modernizes the sales, renewal and service functions making it easy and affordable for agents to join the revolution." RiskRevu Homepage Video FINAL from Kurt Thoennessen on Vimeo.